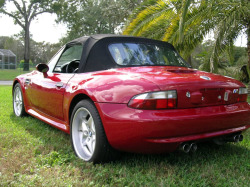 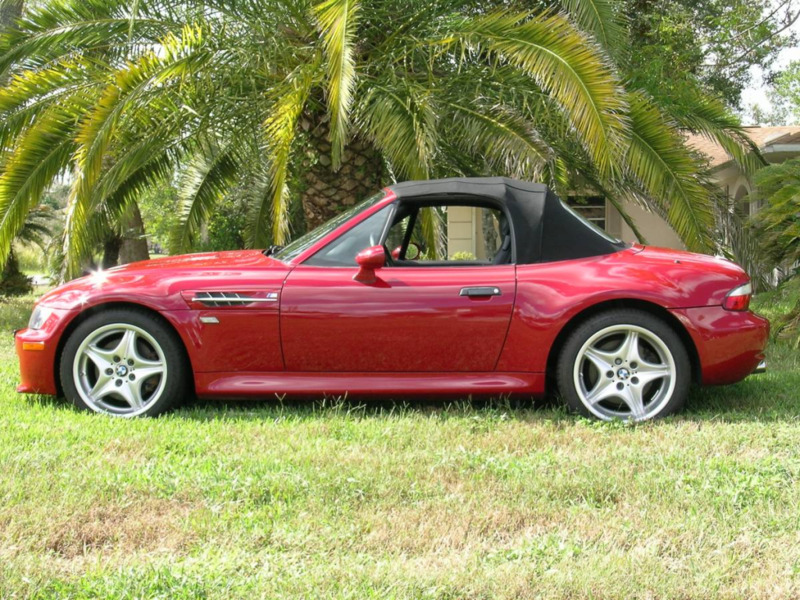 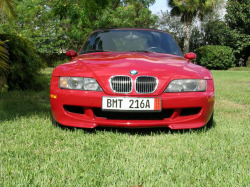 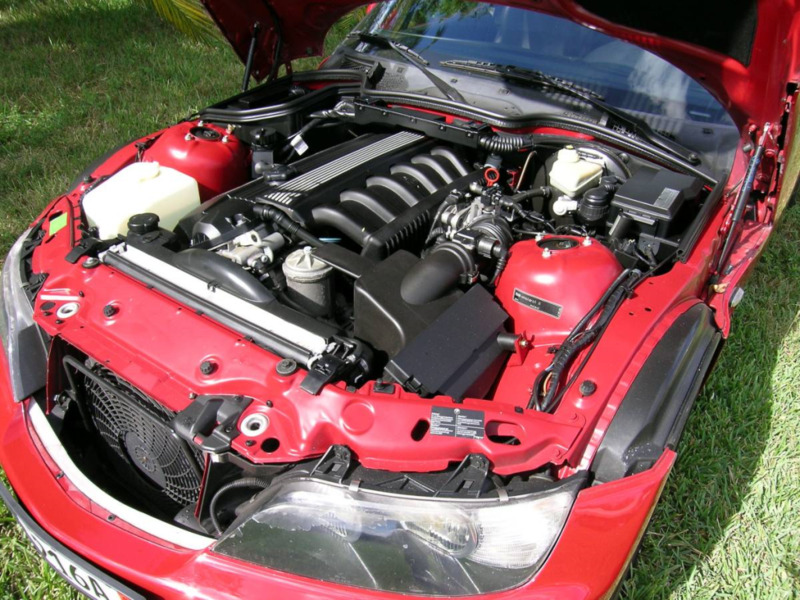 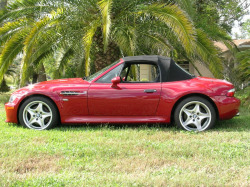 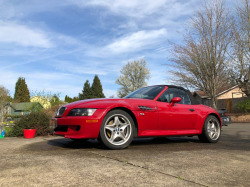 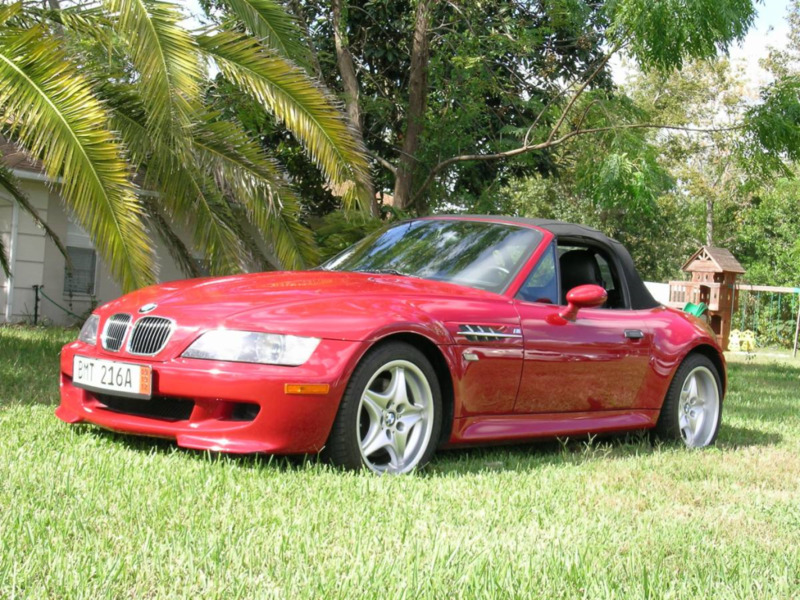 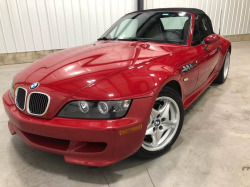 2000 BMW M ROADSTER, very powerful (245 hp) 3.2 motor, runs excellent! 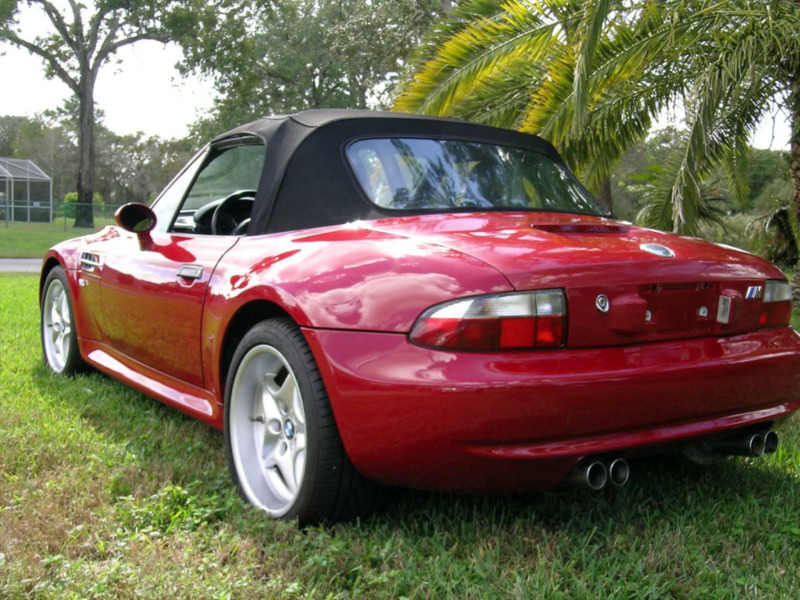 imola red with black leather interior, power seats, windows, mirrors and convertible top. 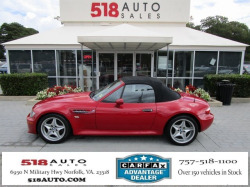 5 speed manual transmission, air conditioning, power steering, and Bluetooth capable stereo/cd player. 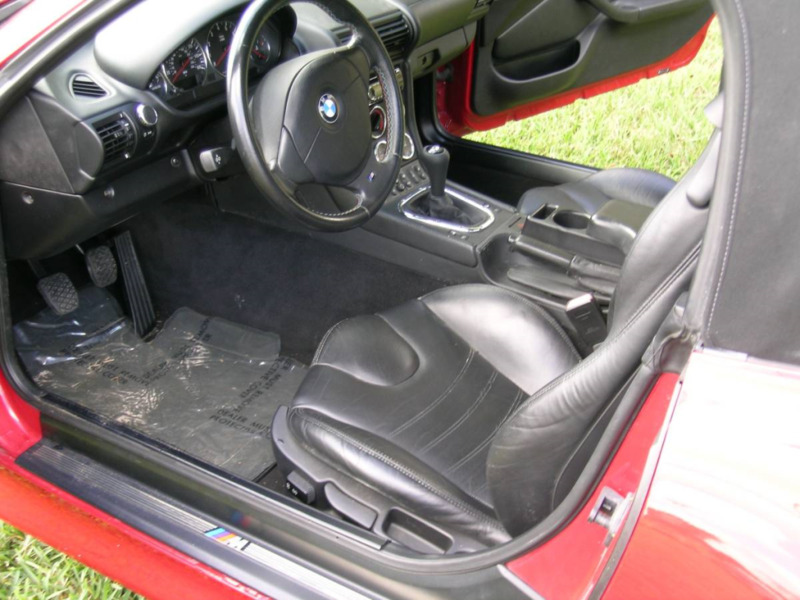 It looks pretty much stock besides the audio, LeatherZ armrest, and Euro front plate. 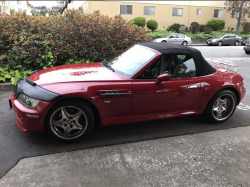 The price is optimistic for the mileage though.